Couples throughout South Florida want the best Wedding Photography they can find whether they are getting married in Florida or planning a Destination Wedding anywhere around the World. 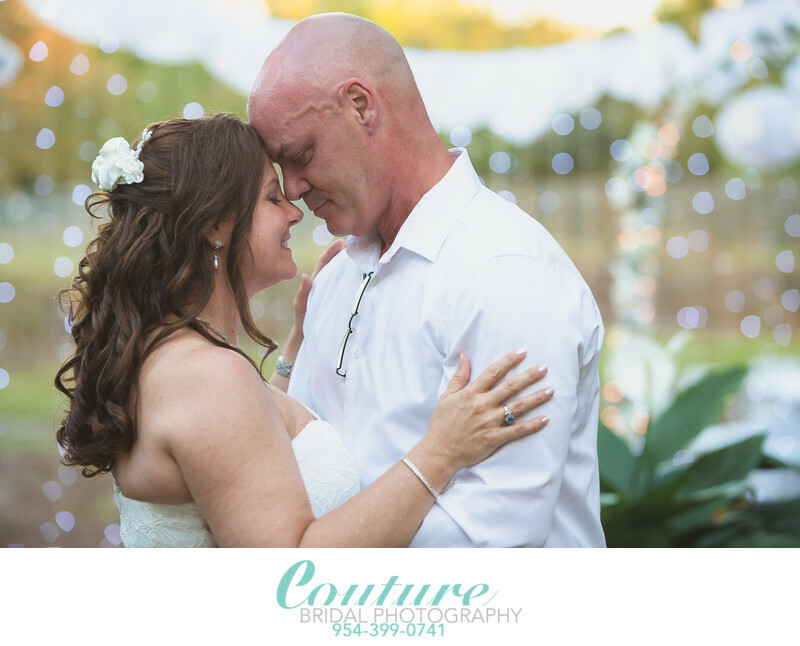 Couture Bridal Photography is already the best rated Wedding Photography studio serving Miami, The Florida Keys, Fort Lauderdale, Boca Raton, Palm Beach, Jupiter, Naples and Delray Beach including Puerto Rico and the US Virgin Islands, but now things are even better. Alfredo Valentine founder and principal wedding photographer has been admitted into the most prestigious forum of wedding photographers in the world. Fearless Photographers is an organization comprised of the worlds best wedding photographers and becoming a member requires skill, artistry and experience. Fearless Photographers is the only organization for professional Photographers that requires merit to become a part of. Invitations to join are made after extreme scrutiny of a photographers portfolio that shows a unique and artistic approach to wedding photography. The mastery of lighting, composition, posing, editing and style along with skill displayed are the criteria necessary for approval to join this most prestigious group of wedding photographers from around the world. Alfredo Valentine will be one of only fifteen Wedding photographers in South Florida to achieve this accomplishment and the only one based in Fort Lauderdale Florida. Alfredo Valentine created Couture Bridal Photography to be the most prolific Wedding Photography studio in South Florida and eventually worldwide. Couture Bridal Photography has now become recognized internationally as the most artistic wedding photography studio in South Florida offering the most distinct style of artistic wedding photojournalism with a fashion forward, glamour, editorial and illustrative approach. Alfredo Valentine combines these different styles of photography to create a truly unique collection of carefully captured, curated and edited images to tell a wedding day story. Alfredo Valentine and Couture Bridal Photography are the most recommended and preferred Wedding Photography studio and photographers at all of South Florida's wedding venues, hotels, resorts and locations. They are also the most sought after wedding professionals for weddings throughout the United States, Caribbean and South America. Brides and grooms planning weddings are typically inundated with wedding photographers to see which fits their style, budget and requirements. Couture Bridal Photography operates on a model that pleases most couples and fits a variety of budgets. Couture Bridal Photography and Alfredo Valentine are best known worldwide for offering a very distinct style of wedding photography that is elegant, romantic and timeless. Couples rave about the experience with Alfredo Valentine and his team. Couture Bridal Photography is about giving the bride and groom what they want and envision, but with artistry and style. If couples want the best wedding photography in Miami, Fort Lauderdale, Palm Beach and the Florida keys the only Wedding photography studio with the best rated Fearless Wedding Photographer is Couture Bridal Photography. Also the highest rated in Weddingwire.com, Knot.com and Weddinglovely.com as the best rated Wedding Photography serving the State of Florida and destinations Worldwide. Location: 165 Worth Ave, Palm Beach, FL 33480. 1/100; f/3.5; ISO 400; 120.0 mm.